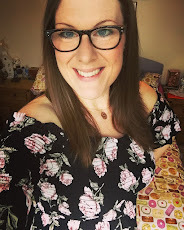 Yesterday, I was invited to attend a brilliant cookery class and cheese tasting being held in central London for food bloggers and foodie journalists, by famous French cheese company, Comté. I joined the six other lovely guests at Cookery School, Little Portland Street, for a full on day of cheese, wine and cookery. If you have never tried Comté before it is a hard cheese not too dissimilar to parmesan which melts beautifully and is perfect for cooking with. 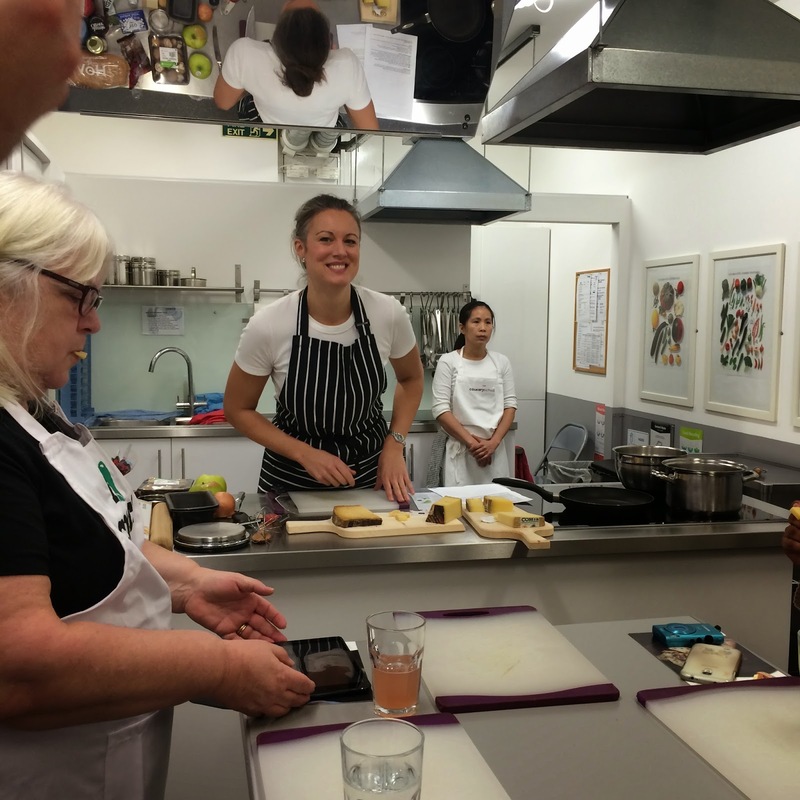 Yesterday we were taught three modern British recipes by Private Chef Laura Pope using Comté Cheese, and even got to cook them ourselves, and take part in a cheese tasting. Comté cheese is carefully produced in the Jura Mountains of Eastern France, in a traditional method that has not changed for centuries. Montbéliarde and French Simmental are the only cows allowed for the production of Comté milk. They must only be fed with natural feed and have at least 2.5 acres of grazing pasture. Comté's production is still based on the original co-operative approach and artisan traditions. Each day it is lovingly crafted in around 160 small village fruitières. Often situated in the heart of a village, each fruitière continues to receive milk from dedicated dairy farms situated within an 8 mile radius to guarantee its absolute freshness. This radius also ensures all 160 remain active and the Massif du Jura region maintains its fruitière diversity. The freshly made cheese wheels are pre-ripened for a few weeks before moving to one of the 16 maturing cellars. Here the affineurs look after them for 4 to 18 months or more; regularly turning, salting and rubbing each one with a brine solution. Over time a crust appears and every Comté wheel develops its unique smooth texture, rich colour and delicious range of flavours. 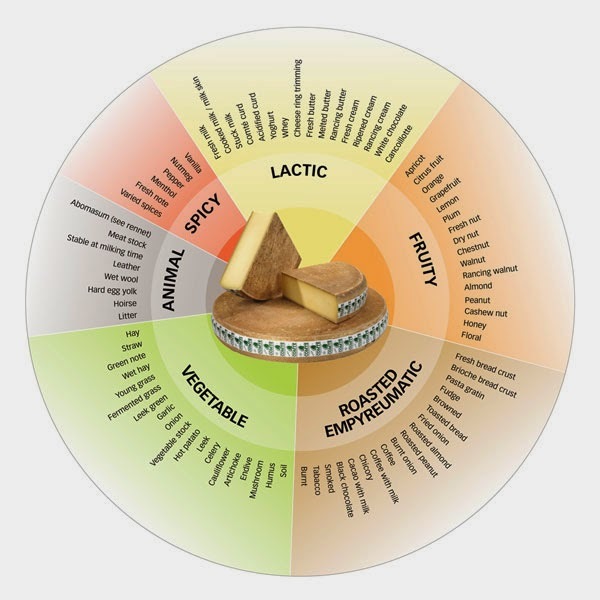 After its maturing process each cheese is tasted and graded out of 20 by Comté officials. If it receives over 14/20 the cheese is adorned with a green label, representing the finest quality Comté you can buy. 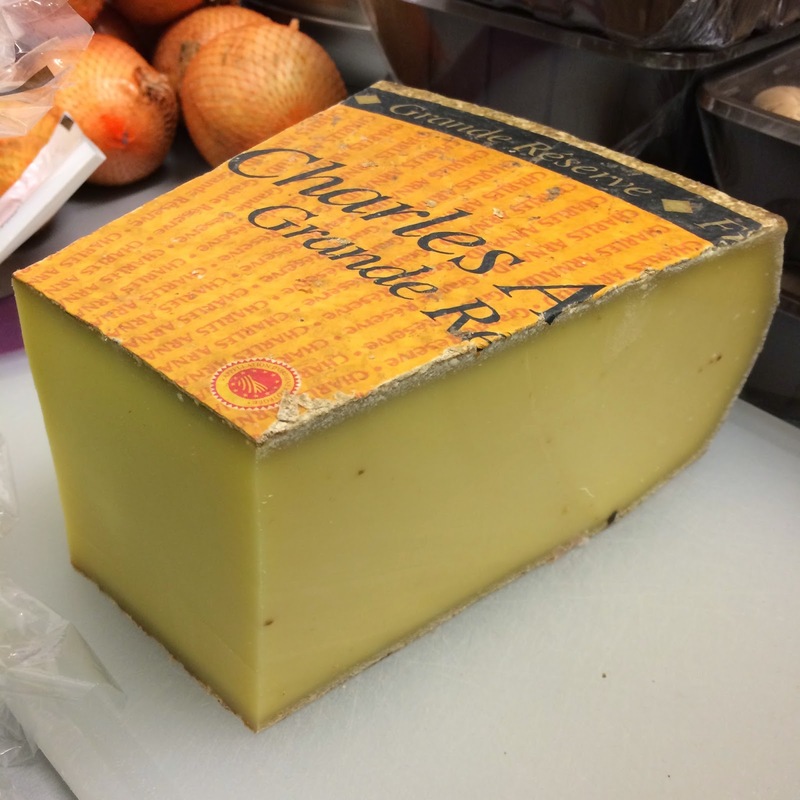 If it scores between 12-14 marks then it receives the brown label, and anything scoring below 12 doesn't make the Comté grade, and is instead sold on to processed cheese producers. Only the best will do for Comté! From sweet to nutty, Comté expresses a wide diversity of natural aromas. This means it is a versatile cheese that can be used in a range of different recipes, even British ones! 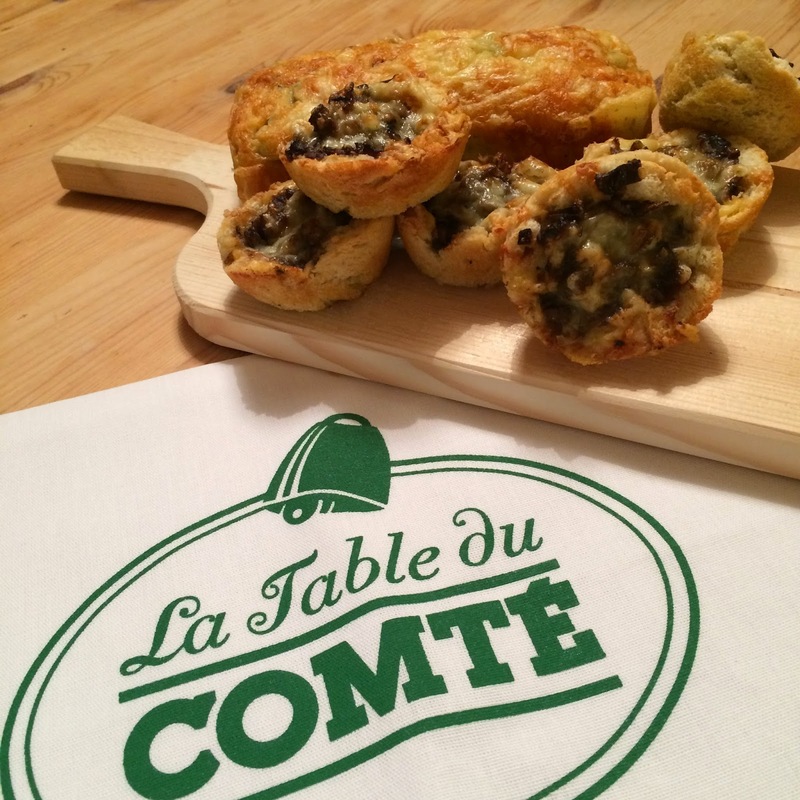 Comté have commissioned chef Laura Pope to develop three new recipes which use Comté cheese in a distinctly British way - each recipe would be a perfect bake for the festive season, so I'm excited to share them with you today, along with pictures of my own bakes, and a bit more about our day. Laura ran a cheese tasting where we got to try the famous French cheese at each stage of its maturity - 12 months, 18 months, 24 months and 36 months - and wow, there is such a difference in flavour, smell and texture between the ages of the cheese. The early 12 and 18 month cheese has a lightly nutty/honey flavour and then as it matures its flavour gets much stronger, tangier and saltier - by 36 months you could actually crunch on the salt crystals that had developed in the cheese. It tastes amazing at every stage, each maturity can be enjoyed in its own right, and because of how beautifully it melts, Comté really is the perfect cheese for cooking with. Cookery School - Comté Gets a Touch of British Sparkle! After our cheese tasting (and maybe a little bit of wine testing too!) we set to work learning three recipes from chef Laura. 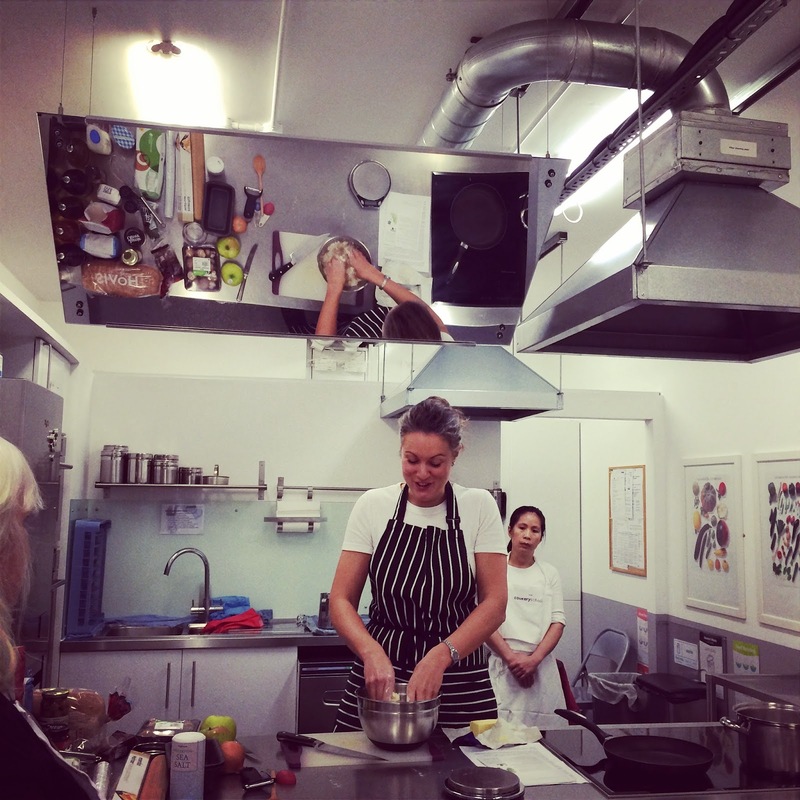 It was amazing being taught in a proper cookery school - it felt so professional - there was even one of those cool mirrors above Laura so that we could see everything that she was doing on the counter top. Laura demonstrated each recipe for us, before we set to work baking them ourselves. The kitchen smelt heavenly with aromas of the cheese, twinned with fresh thyme, spiced apple, onion, mushroom and olives filling the room. Heaven. The lovely Chef Laura demonstrating the recipes while we waited to be let loose in the kitchen! It was fun to have a go at baking three totally new recipes to me, and with just 3 hours or so to complete them, we had to concentrate on following all of Laura's advice and instruction. All three of these recipes would most definitely spruce up your typical festive aperitifs, so if you're looking for some Christmas nibble inspiration, then look no further! These pies are a fab alternative to the classic mince pie - with a delicious mix of sweet and savoury, these pies are a sure fire winner on any festive table. To make the pastry, mix the flour and salt together in a bowl with a balloon whisk (this breaks up any lumps and aerates the flour, as sieving would do). Mix the egg yolk with 2 tablespoons of ice cold water and sprinkle three quarters of this over the flour and butter mix. Mix to a firm dough using a cutlery knife and then one hand - you may need to add more liquid, but the pastry should not be too damp. Make the filling: peel, core and cut the apples into 1cm cubes. Put them in a saucepan with the cinnamon and a couple of tablespoons of water and cook gently over a low heat for about 5 minutes, stirring occasionally, until the apples are a soft, apple sauce-y consistency. After the pastry has chilled, heat the oven to 200℃ (180℃ fan oven). Lightly beat the egg white with a fork. Cut off a third of the pastry and keep it wrapped in cling film while you roll out the rest to the thickness of a £1 coin. Using a cutter a little bigger than the holes in a shallow bun tin (about 7cm), cut out circles and line each hole. Roll the remaining third of the pastry to the same thickness and, using a smaller cutter (about 5cm), cut out circles for the lids of each pie. 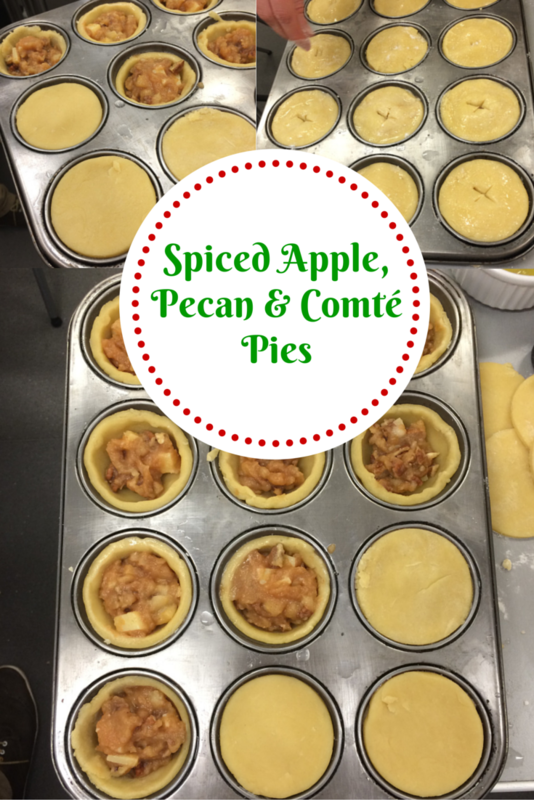 When the apple filling is cool, stir in the chopped pecans and cubed cheese. Make a little hole in each lid for the steam to escape. (If you want to freeze the pies, this is the time to do it and then defrost completely before proceeding to the next stage). Brush the tops with the egg white and sprinkle with a little caster sugar. Bake for about 25 minutes, until deep golden brown, then remove and let them sit for about 5 minutes in the tin before very gently moving them to a wire rack (if not eating straight away) or onto a plate to serve. 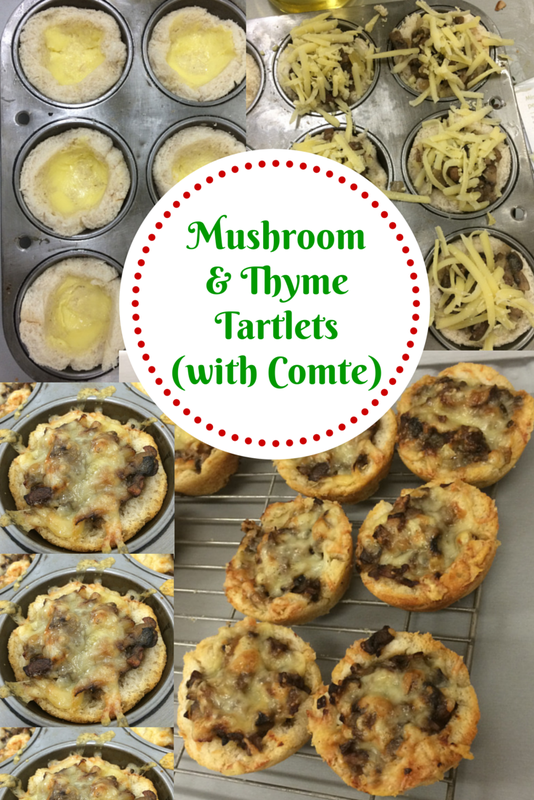 These scrumptious tartlets are so easy to make, and look very impressive. Think along the lines of a poshed up fried breakfast with these lovelies - a casing akin to fried bread, filled with a hot, herby very comforting mix of mushrooms and melted cheese - this is mushrooms on toast all pimped up! Heat the oven to 220℃ (200℃ fan oven). Grease the holes of a shallow bun tin with olive oil. Heat a tablespoon of the olive oil in a frying pan, and a small cube of butter (for flavour), and gently fry the onion for about 5 minutes until soft and just starting to get golden. Add the mushrooms and thyme leaves and raise the heat, then cook for another 5 minutes until the mushrooms are done and the liquid has evaporated. Season to taste with salt and pepper. Cut a 7cm circle out of each slice of bread, and butter it on one side (retain the unused bread after you've cut the circle and blitz it in a food processor to make breadcrumbs, which you can freeze and use at another point). Press each circle, butter side up, firmly into the holes of your shallow bun tin to form a case. Spoon the mushroom mixture into each bread case, sprinkle over the Comté and bake in the oven for about 12 minutes until golden brown. Serve hot. 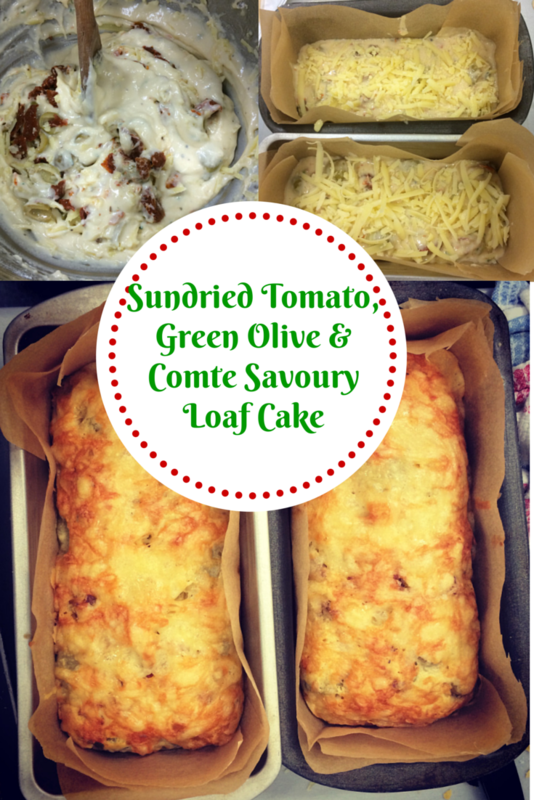 If you haven't ventured into the world of savoury cake baking yet, then this is a great first recipe. It is a loaf cake made with a classic sponge mixture but it uses milk and oil instead of butter, to add richness. It doesn't need to be buttered, just serve it warm in slices and it is just delicious! You could really play around with what you flavour it with - this sundried tomato, olive and Comté cheese combination makes it the perfect companion to a good glass of wine this Christmas. Makes 2 small loaves - you can eat one now and freeze the other. Heat the oven to 190℃ (170℃ fan oven) and grease or line two small loaf tins (about 19x7x5cm). Mix the flour, thyme leaves, salt and pepper. Add the eggs, oil and milk - beat with an electric whisk for 1 minute to form a smooth batter. Mix in the olives, tomatoes and three quarters of the cheese. Pour the batter into the two loaf tins, sprinkle over the remaining cheese and bake for about 30 to 35 minutes until the loaves are firm, golden and crusty on top. Cool for 5 minutes in the tins, then turn on to a wire rack. You can serve these slightly warm or at room temperature. If freezing a loaf, defrost it throughly before baking in an oven pre-heated to 190℃ (170℃ fan oven) for 5 to 10 minutes to reheat. All three of these recipes were utterly delicious - I took them home and shared them with all of my family at our Bonfire Night celebration last night - they made the perfect eating while we stood outside in the cold watching our firework display! I will definitely re-make them for various Christmas events I have coming up, and I'm also looking forward to trying some alternative flavour combinations as well…I'm thinking a bacon, dried cranberry and Comté savoury loaf cake would be delicious this Christmas!